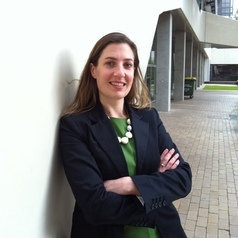 Jen Sheridan is a sustainable food systems researcher with a background in communications and journalism. Jen works on interdisciplinary research projects which build a greater understanding of Australian food systems, usually at a city region scale. She is interested in the question of how we can better plan for a sustainable and resilient food future, particularly looking at ways to support peri-urban farming. An advocacy and research translation focus underpins much of Jen’s work, thanks to her interest and expertise in communications. She has a BA (Media and Communications) from the University of Melbourne, and in 2016 is completing a Master of Environment at the University of Melbourne, specialising in sustainable food systems and behaviour change communications.